Australian Boat Mag Editor Peter Webster is one of Australia's most experienced photo-journalists, having specialised in marine journalism and publishing for more than 40 years. During that period he's tested well over 1,600 ("I lost count years ago!") powerboats, yachts and trailer boats. He's personally owned about 40 boats, and especially loved about 10 of them. A frequent consultant to the Boating Industry, he's renowned for his support of Australian boat building and his 'telling it like it is' style of journalism. He was the founding Editor of Australian Boating magazine in 1973, and continued in that position until it closed down in the 1989 recession. 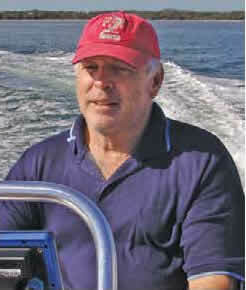 In the intervening years, he founded the Australian Boating magazine group and created many well-known marine titles including ■ The Cruising Skipper ■ AB Sailboards ■ Commercial Fisherman & Boatowner ■ Trailerboat Fisherman ■ Tournament Fisherman ■ Luxury Boats Of Australia ■ Performance Sailing. When the AB publishing group closed down in 1989 following the 'recession we had to have', Ruth Cunningham purchased the Trailerboat Fisherman (TBF) masthead. Working with Peter and other members of the Webster family, Ruth re-established TBF, which they ran together until early 1993. 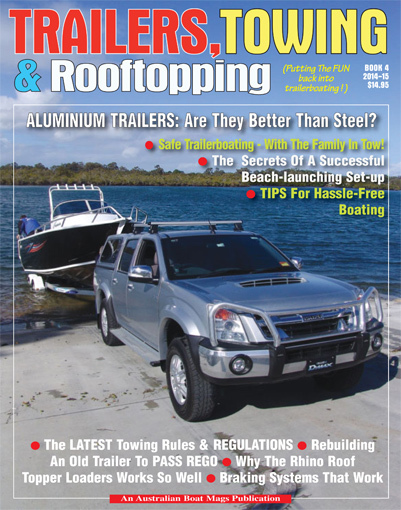 During this time, TBF grew to become the biggest selling boating magazine in Australia. However, a decision to take on another shareholder (to consolidate and grow the TBF business) proved disastrous. In 1993, serious issues over the management and direction of TBF erupted, and unable to work with the major shareholder, they both quit the business. This resulted in them being forced to start all over again, with nothing behind them except a very grim determination to get back up with a brand new monthly magazine, asap. Their new business, Sea Media Pty Ltd, began in 1993, making brochures and doing marine photography. The first issue of their new title, Australian Fisherman & Boatowner ("F&B" as it became known) was published in April, 1994. With Peter Webster's considerable editorial experience and Ruth Cunningham's many years of management, marketing and general commercial skills in the marine chandlery world, the two colleagues combined to make Sea Media a unique marine publishing business. For nearly 20 years, Sea Media was one of the best known and most respected marine publishing groups in Australia, with many titles covering the marine field. They included such well known titles as Australian Fisherman & Boatowner ("F&B") the national monthly magazine, and the immensely successful Plate Alloy Boats of Australia (PAB) series. This was first published in 1998, and thereafter at approximately two year intervals, and included PAB #2,3,4,5 and 6. 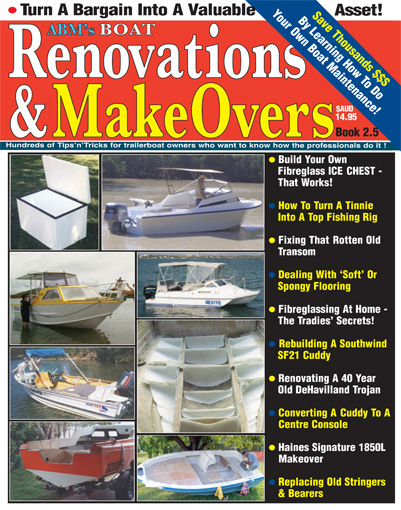 Other well known titles they produced and published included Powercats of Australia, 4WDs Trailers & Rooftopping and F&B's MakeOver & Renovations. 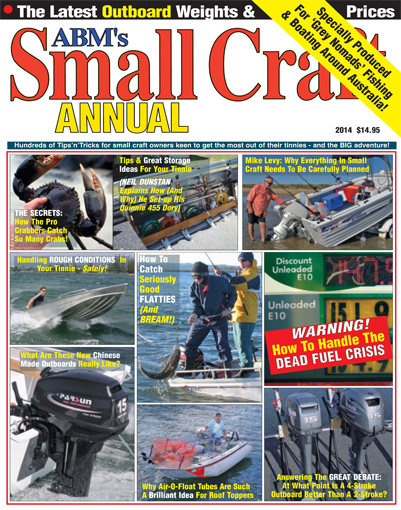 However, despite a very strong stable of marine publications, the impact of the GFC in 2008-9 and subsequent catastrophic weather events through 2010-11, took their toll on the entire marine industry, driving the recreational boat manufacturing sector into a severe and continuing recession virtually identical to that being experienced by the automotive industry. Concurrently, Sea Media's newsagency sales and advertising fell into an unstoppable downward spiral, forcing the business to close, in December 2011. In January 2012, shell-shocked but determined to look after the thousands of subscribers who had supported them over the years, Peter & Ruth started yet again, forming a stripped-back company with the internet friendly name Boatmags Pty Ltd. This time, they embraced the digital publishing world from the outset, realising that the 'old days' of printing monthly boating magazines were drawing to their inevitable end. But so too was Ruth's enthusiasm for marine publishing. All the things she loved about the business were no longer happening. Skippering the camera boat(s), the field trips around Australia, the boat building projects (the backbone of the PAB series of printed books) and using her specialised knowledge of magazine printing and distribution, were all being put on the back-burner as the business changed over to the new norm; the computerised, internet-based world of digital publishing. Whilst Ruth embraced this exciting technology, she felt that after 25 years it was time for a change, and in January 2013, she announced her retirement from publishing, and has since returned to the challenges of the marine chandlery world. 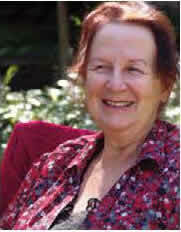 At this point, Peter's wife Mary stepped forward and took over Ruth's 50% share of the business, completing a circle she had begun right back in 1973, when she and Peter first started Australian Boating magazine, before Mary had pulled back to concentrate on the role of full time mother of four youngsters, then aged from 2-8. These days, Peter and Mary, a sixty something couple with their four 'children' ("who are long gone off our hands, and doing their own thing") and grandparents to eight, are as passionate about boating and fishing as ever, and stimulated by the new multi-media challenges - and potential - to take marine editorial standards to a new place, combining traditional editorial skills with the new delivery mediums. According to Peter "What we now call "magavision" is a hugely exciting concept. This is where the journalist links the printed word (the hard facts and data, basically) with comprehensive video coverage (the beautiful or exciting imagery of the video) in the same production: a PDF magazine with "magavision" delivered through the internet, into the pages of a magazine the readers can keep forever." "This is the future of our world of marine media." Mary's new mission in life is to look after each one of "her" subscribers on a very personal, caring basis that has resulted in so many people learning how to enjoy the online digital (PDF) magazine experience even if most of the core ex-print subscribers had no idea in the beginning, of how easily they could make the switch from a printed magazine to the iPads, tablets, laptops and PCs we use today. Mary's calm, patient explanations and re-assurance ("If you still get stuck, ring me - we're going to get you through this!") 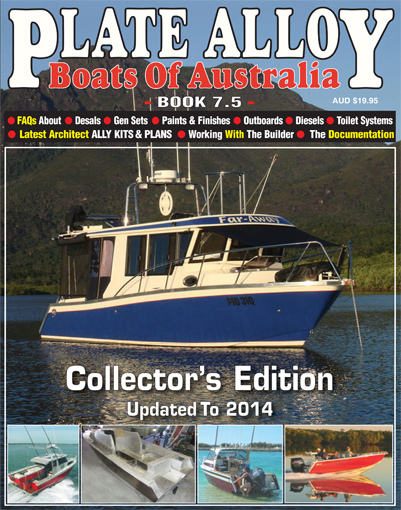 has helped hundreds of readers embrace the online delivery, and really enjoy the PDF structure of Australian Boat Mag. Together, Peter & Mary make a formidable and highly experienced team, working in the complex, cyclic world of Australian boating, fishing and associated adventures.